Jennifer is a University of Western Ontario graduate with a degree in International Business. She strives to excel as a content creator in the digital sphere, working with clients in the Finance and Tech industry to leverage clickable taglines, images, and articles in driving traffic. When not writing, Jennifer enjoys photography, copywriting, and video production. 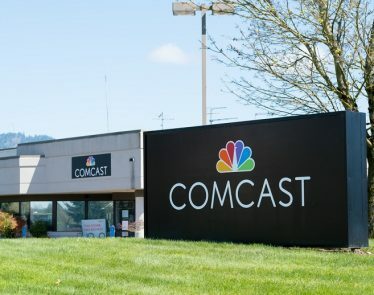 Planning to finish 2017 with a share repurchase worth $5 billion, Comcast (NASDAQ:CMCSA) continues its venture to optimize shareholder returns through huge share buybacks. 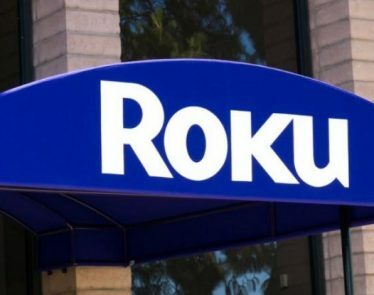 Roku Inc. (NASDAQ:ROKU) went public just recently. 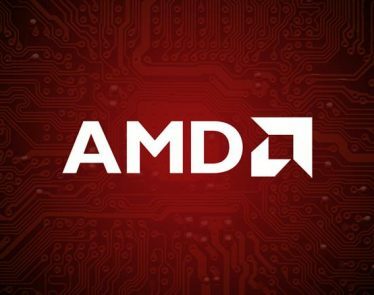 Since its inception, the stock has gone up nearly 80%, with the market consensus valuing the company at a whopping $4 billion. 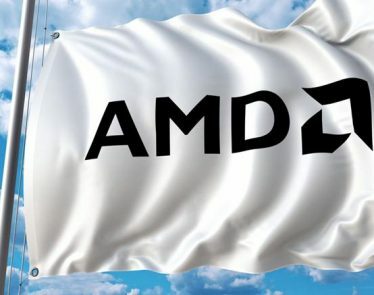 As of morning trading, shares in Chinese software company Xunlei Ltd. (NASDAQ:XNET) sank a whopping 12%. 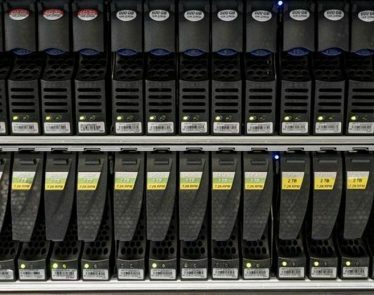 In the past two weeks, the stock has sunk a collective 40%. Why? Cryptocurrency. 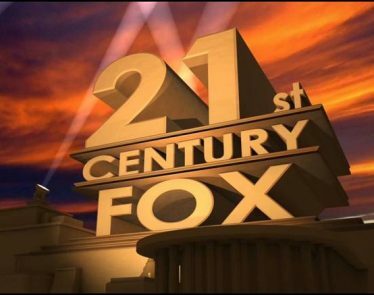 21st Century Fox Incurs Record 1Q18 Operating Expenses- Sale of Assets to Cope? During fiscal 1Q18, 21st Century Fox (NASDAQ:FOX) incurred higher operating expenses than that of in fiscal 1Q17. The total number? Higher than $5.7 billion. Further, marketing and sales spending also rose. 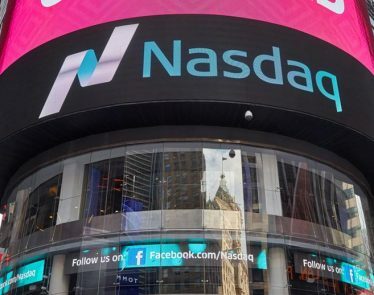 While looking at the ETFs in weekly shares, one can tell that PowerShares NASDAQ Internet Portfolio (NASDAQ:PNQI) is seeing an approximate $16.7 million dollar outflow- a 3.4% decrease week over week. 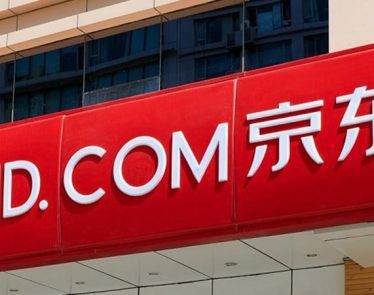 Investors of JD.Com Inc. (NASDAQ:JD) are somewhat frustrated at the moment JD shares have not moved in six months now. 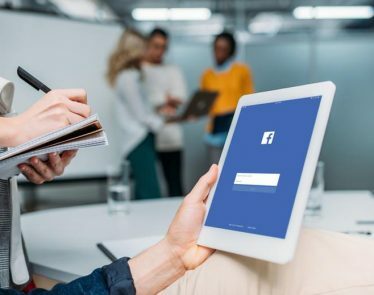 Facebook Inc. (NASDAQ:FB) announced a number of tools and new policies to promote social good at its second Social Good Forum held in New York.